Lately, a big part of my health journey has been confronting my mental health. From anxiety to dythymia to self love to disordered eating, there is a lot there to work with. I want to share it with you all, because I don’t want to pretend that I am perfect and that everything is going as planned. But at the same time, I know that I need to process this on my own. I need to work through this before I can share too much so that I actually have something to say and some sort of message. But I wanted to share what anxiety feels like to me as I process these emotions. 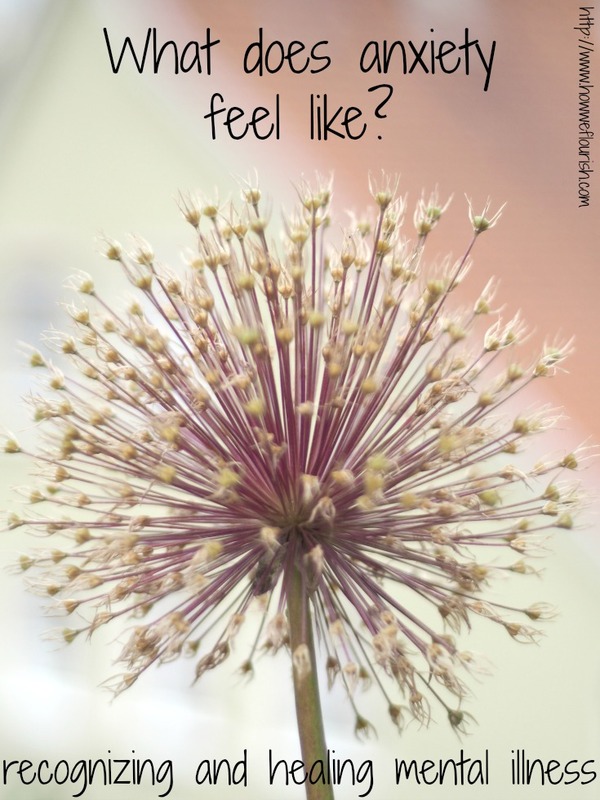 If you are experiencing these feelings as well, I want you to know that you are not alone. It feels like your world is ending. Like what is the point of going on? It is just too hard to deal with that blade on the ground (that you didn’t even step on) or the scrunched up sports bra pad. You know your reaction is excessive and things really aren’t a big deal. Or maybe you don’t. But at that moment, your world is crumbling around you. The thought of doing work or even feeding yourself makes you want to cry. But then you think about all of the work you aren’t doing, or the family you aren’t seeing. And that sends you into a whole new round and you keep cycling down and down. It feels like your brain is being torn apart. You want to scream and cry and rip and throw things. Everything grates on you and you want so badly to externalize this tension and pain. But you don’t. Because you care too much about what other people think. So you strain to hold yourself together. But I am healing, and I will beat this. As I continue on my own journey, I will share what I learn for coping and recovery. 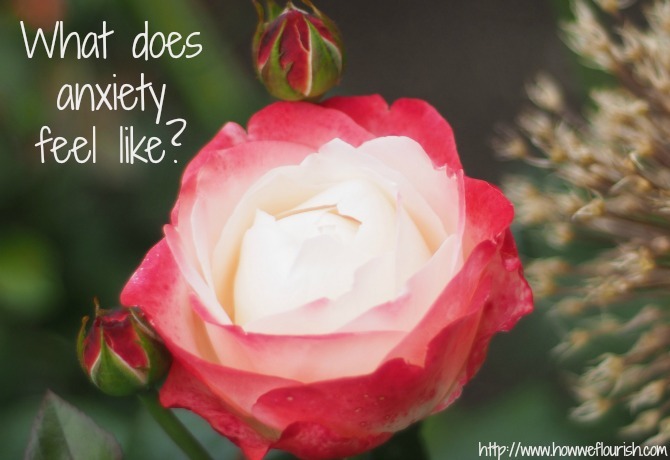 What does anxiety feel like for you? How do you deal with it? I love this. It’s nice to read something that states exactly how I feel. It’s encouragement that I am not alone and that does bring healing! Thank you. I always appreciate hearing this from readers. It helps me know that I am not alone, either!